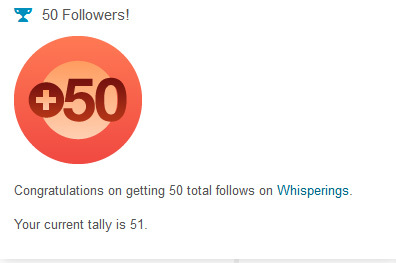 The Whisperings Blog has reached 50 followers. 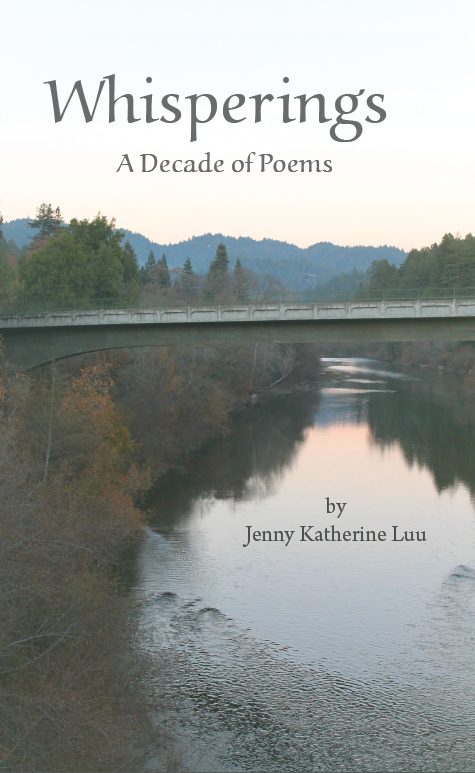 I look forward to being able to share more poetry, photography, and beautiful whisperings with you! I hope to inspire and be inspired by the community on wordpress. Thank you to everyone for the support! I greatly appreciate it. Wish you the best then. Let the 50 become 500! But…with great posts. Thank you haridasgowra and Rexie. I’ll try my best =) I’ll be publishing 1-2 post every weekend. Rexie, I enjoyed your poetry.